Hunter Douglas is the leader of alternative wood blinds and backs its products with a satisfaction guarantee against warping, yellowing, bowing and fading, even in hot, humid conditions. 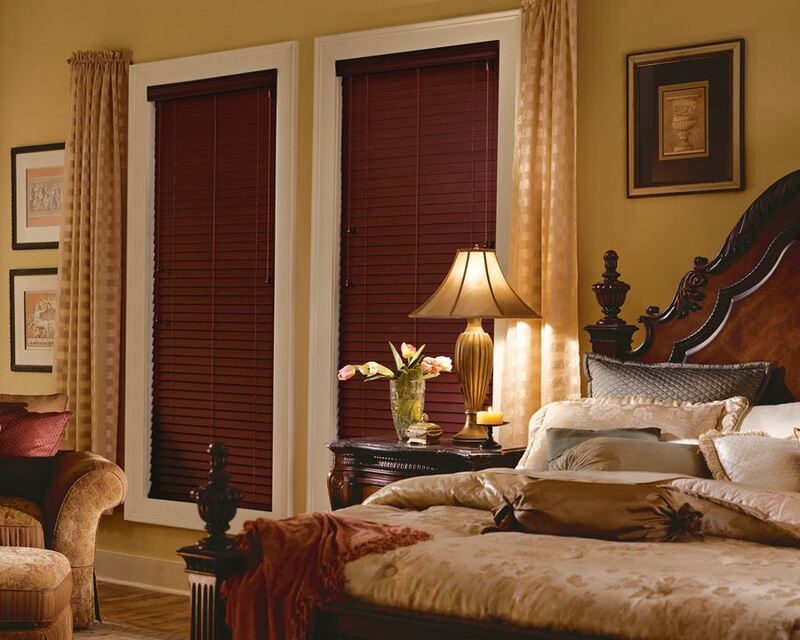 The unique blend of North American hardwood and specially selected composite materials makes our alternative wood blinds very durable and easy to clean. The EverWood® Collection offers different styles and color choices with options to fit any lifestyle. 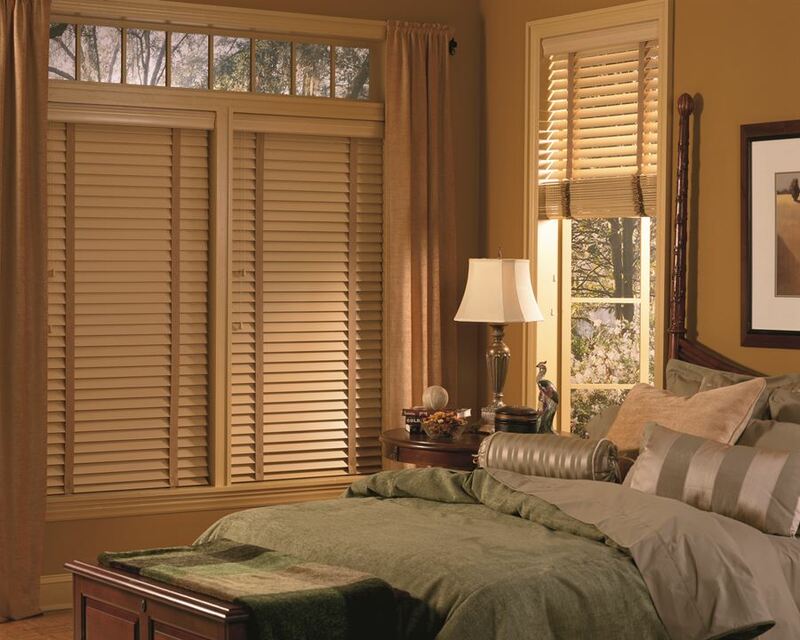 Specialty shape windows with one of many fixed slat options. Available to match EverWood and EverWood X-tra blinds. Hunter Douglas LiteRise cordless system has been designed for easy operation and enhanced safety for children and pets. Ideal for areas with high humidity, extreme temperatures and direct sunlight. Easy to clean and completely washable. Coordinates with Bridgeway™ Specialty Shapes. Guaranteed not to fade, yellow, warp, or bow, even in hot, humid conditions. The unique blend of North American hardwood and specially selected composite materials makes Hunter Douglas alternative wood blinds very durable to withstand extreme temperatures. The HeadMaster headrail is made from .024 gauge steel, which is stronger and stiffer than other rails on the market. The advanced cord filter made from high performance materials and optimized gear design provides smooth and easy operation, while reducing friction, grinding and wear. The crash-proof cordlock offers a superior system. The coordination with Bridgeway™ Specialty Shapes provides you more opportunities to cover all windows in a room. To reduce static cling and help repel dust, wipe the product with a dryer sheet.